I know you guys get just as excited about new makeup as I do. Today I have some feedback on three products from Obsessed Minerals. I didn't mention the brand in my Cosmoprof North America 2016 recaps, but I did visit their booth on the first day. 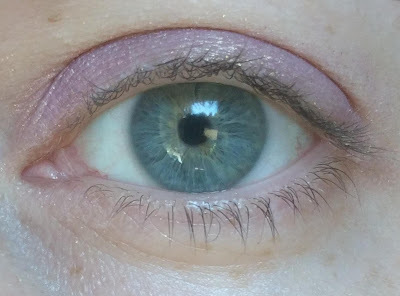 Obsessed Minerals has a wide assortment of products, but what really caught my attention was their beautiful mineral eyeshadows. 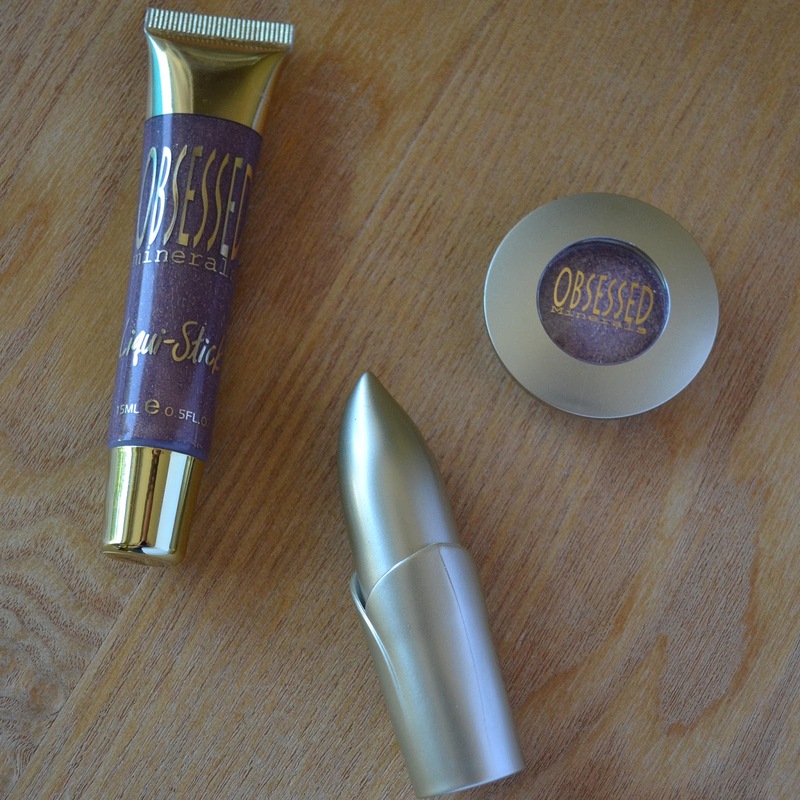 Today I will be focusing on three products from Obsessed Minerals. 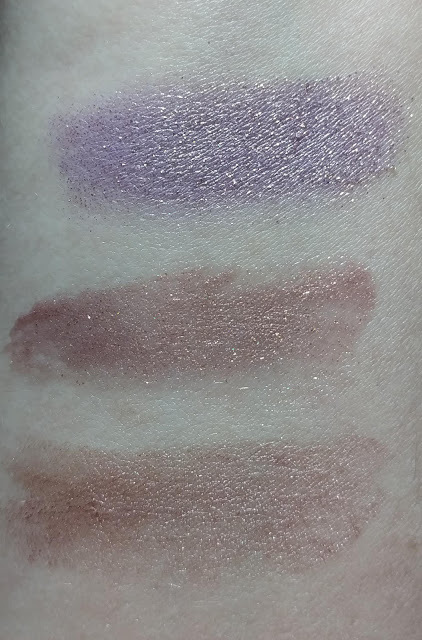 From l-r: Obsessed Minerals Liqui-Stick in Believe, Obsessed Minerals Lipstick in Wedding Day, and Obsessed Minerals Water Paint Pigment Shadow in Jupiter. Thoughts: I understand that fallout isn't something that can be avoided on shimmery shadows like this, so that get's a pass. 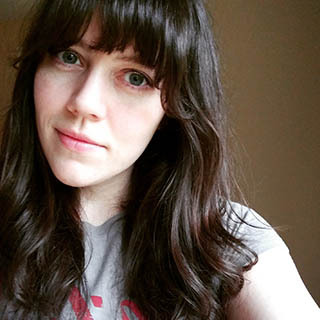 My main issue is with the price vs quality. If I'm going to pay $16 for an individual eyeshadow I expect it to be highly pigmented. This clearly isn't the case. I've had better-pigmented eyeshadows from inexpensive, drugstore brands. Thoughts: I really wanted to like this shade but the application was an issue for me. 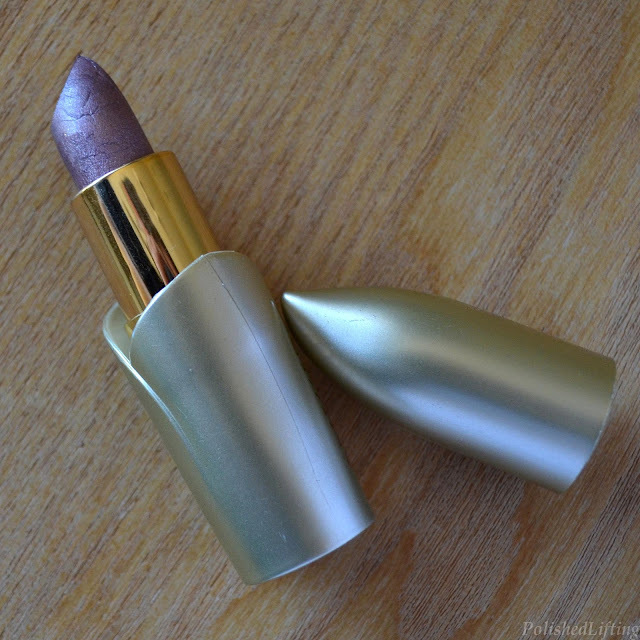 If I can't get a full, even coverage with a lipstick it goes straight in the garbage. 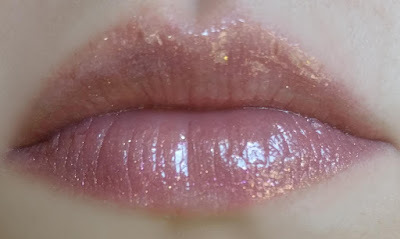 Thoughts: I can't stand sticky lip gloss, so this was an immediate no for me. 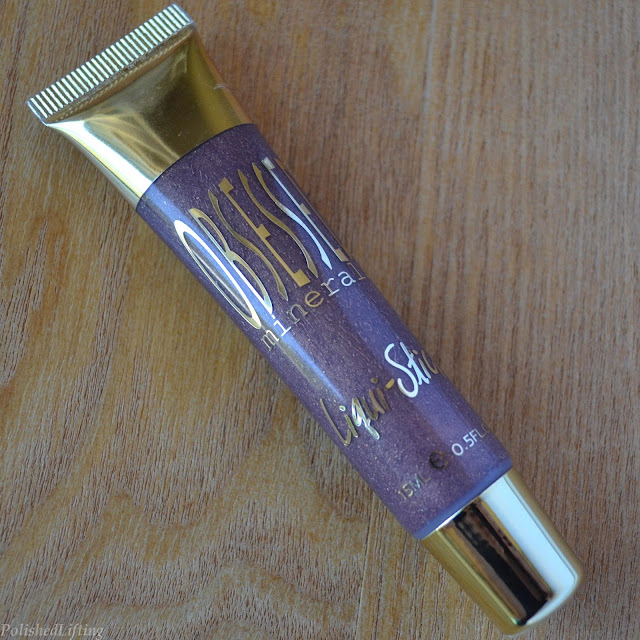 I really wanted it to look as stunning on the lips as it did in the tube, but it fell short. 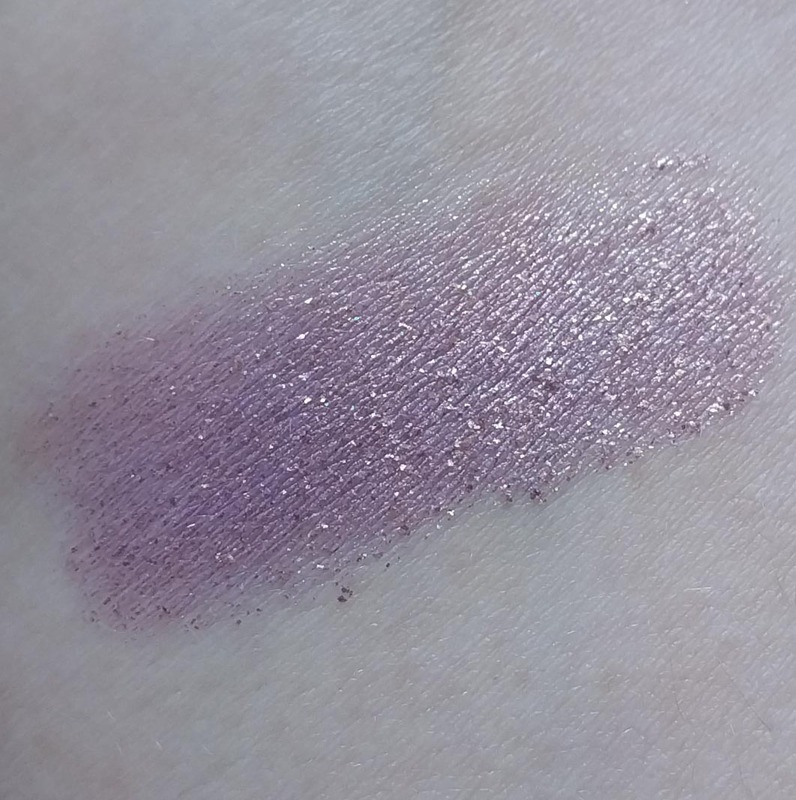 From top to bottom: Obsessed Minerals Water Paint Pigment Shadows in Jupiter, Obsessed Minerals Lipstick in Wedding Day, Obsessed Minerals Liqui-Stick in Believe. 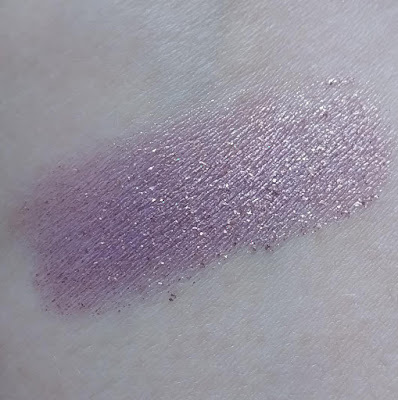 These were swatched on my arm without primer or foundation. 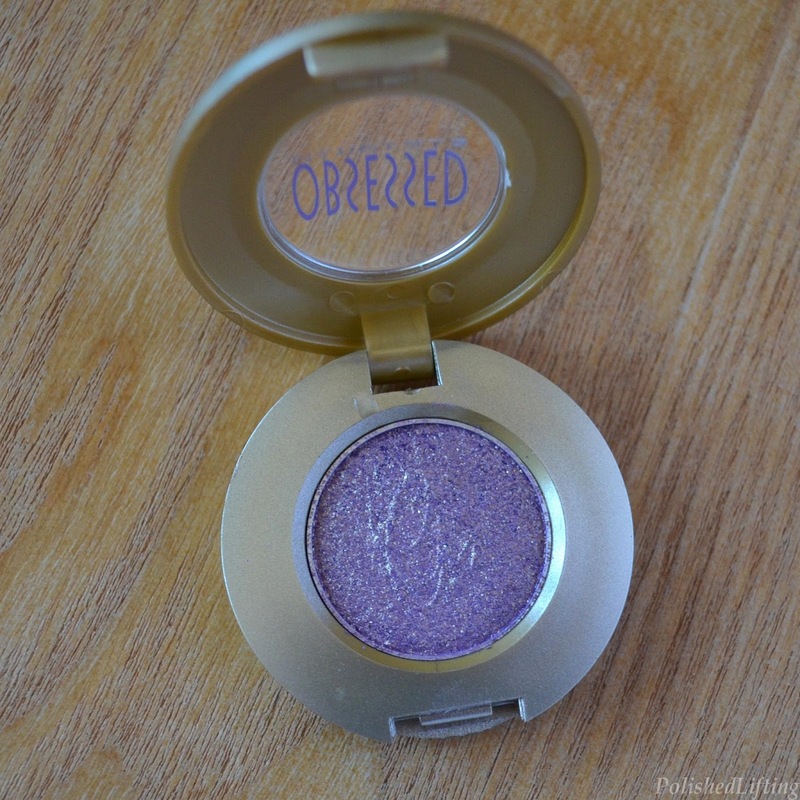 Overall I wasn't terribly impressed with Obsessed Cosmetics. The eyeshadow is nice, but I think it's overpriced for the quality. If they brought the price down to $8/single I would consider purchasing a couple shades, but I can't imagine paying $16 for one. 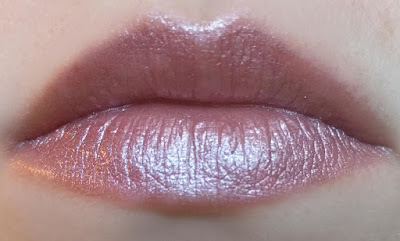 As for the lip colors they were both a huge miss for me. The overall formula (including pigmentation) needs an overhaul.